Envirotech can provide a full range of professional services to farmers, land managers and land owners including help with rural grants. Grants (including Environmental Stewardship, English Woodland Grant Scheme and Single Farm Payment). There are a number of grant schemes available for nature conservation both from the Government, NGO’s and the private sector. The nature and scope of available grants is constantly changing. If you would like to know if one of your planned activities could be grant funded, please contact us and we will undertake a search of currently available grants. We will automatically review available grants before undertaking any work for our clients in order that our service is as cost efficient as possible. Environmental Stewardship is an agri-environment scheme that provides funding to farmers, land owners and land managers (including tenants) to deliver effective environmental management and is broken down into the following schemes. A Farm Environment Plan (FEP) is required as a prerequisite of an application. It is expected that experienced consultants (such as ourselves) will be requested to do most of the FEP plans as specialist knowledge is required. Natural England will pay consultants fees for a Farm Environment Plan. The amount of payment relates to the size of the holding. Contact us for a competitive quote, and a friendly bespoke service which will be of the highest quality and in the strictest of confidence. Entry Level Stewardship (ELS) for simple yet effective environmental management across the whole farm. Organic Entry Level Stewardship (OELS) is the organic strand of the Entry Level Stewardship. Upland Entry Level Stewardship (UELS) open to applicants in England ‘Severely Disadvantaged Area’. High Level Stewardship HLS) builds on Entry Level Stewardship and involves a wide range of environmental benefits involving detailed land management. When applying for HLS you must also apply for, or already be in ELS, OELS, UELS. Energy Crop Scheme (ECS) which pays applicants a contribution of the cost of planting the energy crops miscanthus and short rotation coppice. 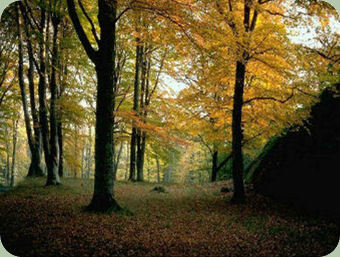 The English Woodland Grant Scheme (EWGS) is part of the DEFRA family of environmental support. 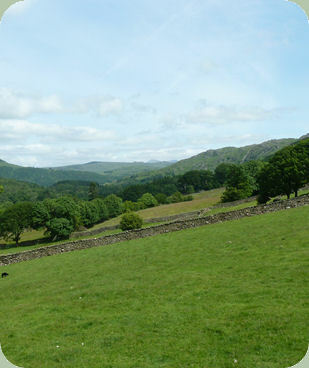 The Forestry Commission operates the scheme under the England Rural Development Programme (ERDP). The purpose of the scheme is to develop the coordinated delivery of public benefits from England’s woodlands. The grant scheme has a regional basis and regional funding. to invest in the creation of new woodlands in England of a size, type and location that most effectively deliver public benefit. These grants are specifically targeted with new planting and conversion from coniferous to deciduous woodland prioritised particularly where this also leads to greater public access. Acceptance is discretionary and applications being scored on a points basis are also competitive.